What does it really mean to be a grown-up in today's world? We assume that once we "get it together" with the right job, marry the right person, have children, and buy a home, all is settled and well. But adulthood presents varying levels of growth and is rarely the respite of stability we expected. 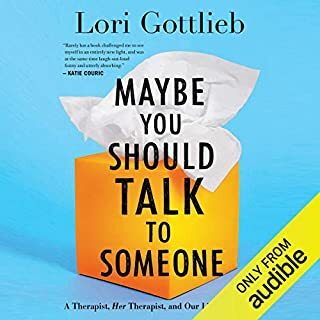 Turbulent emotional shifts can take place anywhere between the ages of 35 and 70 when we question the choices we've made, realize our limitations, and feel stuck - commonly known as the "midlife crisis". Why is it that we read? Is it to pass time? To learn something new? To escape from reality? 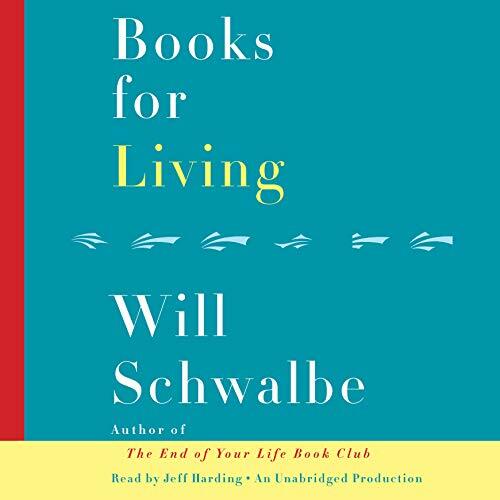 For Will Schwalbe, reading is a way to entertain himself but also to make sense of the world, to become a better person, and to find the answers to the big (and small) questions about how to live his life. In this delightful celebration of reading, Schwalbe invites us along on his quest for books that speak to the specific challenges of living in our modern world, with all its noise and distractions. 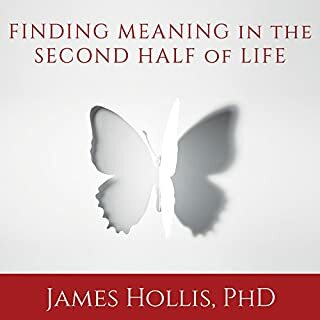 In each chapter he discusses a particular book - what brought him to it (or vice versa), the people in his life he associates with it, and how it became a part of his understanding of himself in the world. These books span centuries and genres (from classic works of adult and children's literature to contemporary thrillers and even cookbooks), and each one relates to the questions and concerns we all share. 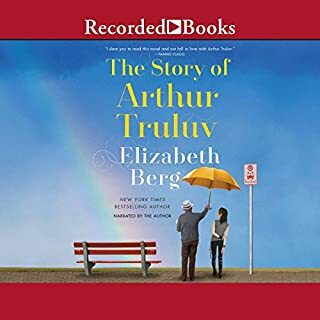 Throughout, Schwalbe focuses on the way certain books can help us honor those we've loved and lost and figure out how to live each day more fully. 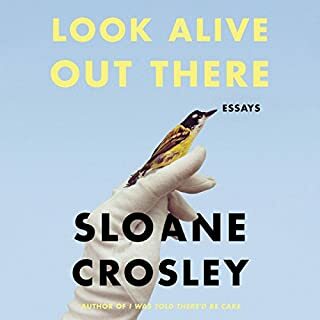 Rich with stories and recommendations, Books for Living is a treasure for everyone who loves books and loves to hear the answer to the question "what are you reading?" I found some great thoughts, but a little too much about the "gay life" for me. Thoughtful, introspective and beautifully written. A book lover reflecting on his life through the prism of the books he has read. I also learnt about some authors I had not heard about and I look forward to exploring their works. The only thing I didn't like was the fake soft tone the narrator used for reading passages written by women. This book is so comforting, like hot tea on a cold day, or a cozy blanket when you're cold. Mr. Schwalbe takes about many books in this book, and the life lessons he learned, and shares many personal stories. This book is very comforting if you are stressed. I also recommend his first book, The End of Your Life Bookclub. Would you consider the audio edition of Books for Living to be better than the print version? Wouldn't know. I didn't read the print version. 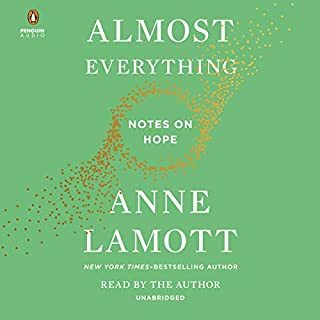 What other book might you compare Books for Living to and why? 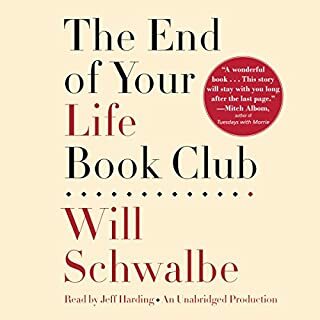 The End of Your Life Book Club is his first book. This one is similar in tone and skill, but I listened to them back-the-back, which may not have been the best idea. The first book was much better. Yes, he narrated Scwalbe's first book, too. He's a good reader. If you could give Books for Living a new subtitle, what would it be? ... when the narrator does female voices. When he speaks in his regular voice, he's wonderful, but his female voices are either meh or borderline caricatures. The book is essentially essays on books that have helped, nourished, educated, entertained, and sustained the author throughout his life. It was very easy to finish this in one sitting. He gave me a lot of good recommendations. Alas, as mentioned above, the female voices hurt this production. His last was better. This is however not to be missed. May the next be an lgbt look-at-books.